There are two types of homes in our area, just two. Ones that have termites and the ones that are gonna get termites. We have a house for sale at 11379 Highlands Highway that has termites. I have sold this home 3 times, it did not have termites when I sold it those times, it was inspected and there was a report written to prove it. So what happened between then and now? 3 things happened and they all encourage termites to move in your house. 1) When I sold it the foundation was open, during the past 10 years a foundation was installed all around the house. This makes for a dark area for the termites to invade. 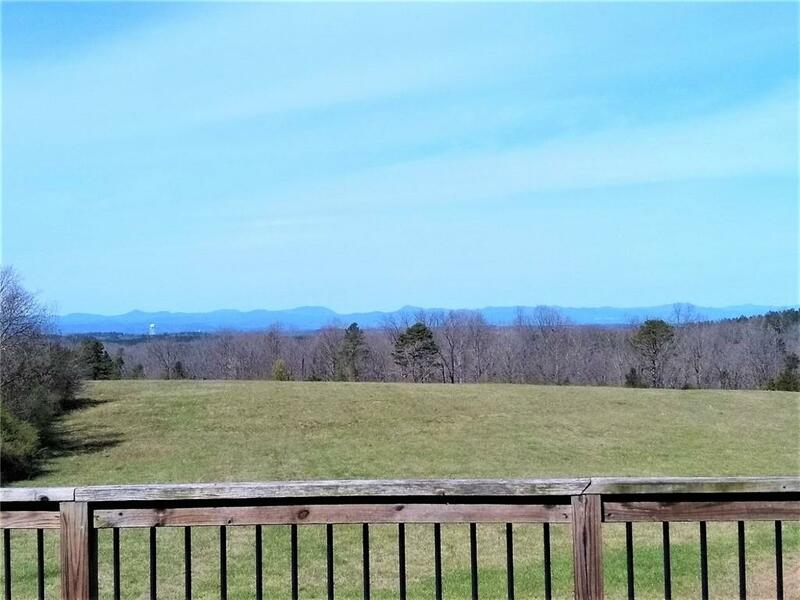 440 White Laurel Trail, Tamassee, SC 29686| Homes for Sale in Tamassee SC 29686-- Custom built home on 9+ acres with mountain views and privacy!! Listing presented by Gwen Fowler of Gwen Fowler Real Estate, Inc.
We sold this home in December-2016, current owners are moving to Charleston SC. Very motivated as the school year has started and they have a son in middle school. 440 White Laurel Trail is a custom-built-home on 9+ acres in the Tamassee Elementary, Walhalla Middle & High School Districts. This unique property is very private but not secluded. 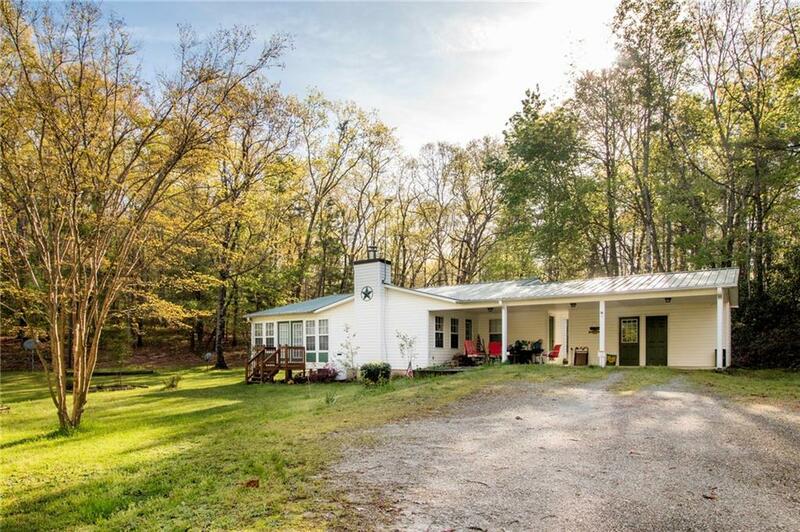 Just 2 minutes from Scenic Highway 11. The World of Energy is hosting a quilt show till August 31st. This quilt show is featuring the eclipse, August 21st will be a total eclipse in our area, a once in a lifetime event that will last about 2 minutes. We are seeing no rooms left in motels within 3 hours of our area. This is a great event, and I will be in the front yard of the office to view it. The Thread Heads have created a unique event with their interpretation of the event. The Show runs through the end of August. The World of Energy has an event each month. Check out their schedule HERE. 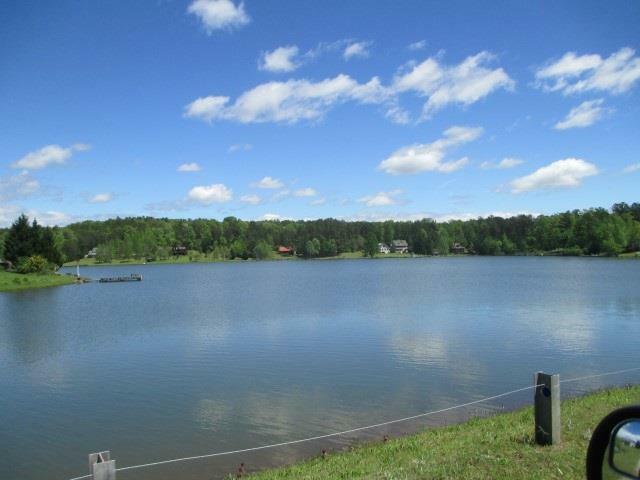 Lake homes in Tamassee SC under $400,000 can be found on Lake Cherokee, Fiddler's Cove Lake, Whitewater Lake, Mountain Springs Lake and Lake Cheohee. Each of these lakes is private and man made. They are all within 30 minutes of Clemson University and close to Sumter National Forest, Keowee & Jocassee power lakes. Fishing, canoeing, boating or just a quiet retreat from life. You must look at these properties if you are seeking a retirement or 2nd home in the mountains, close to Clemson University. Call Gwen Fowler Real Estate, Inc. for a private showing on any of these properties at 864-916-2019. 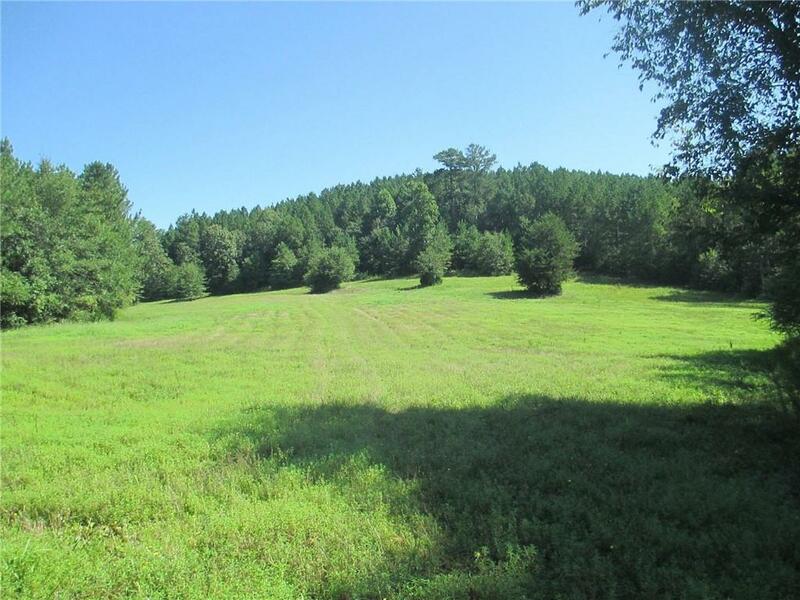 Houses in Oconee County with 7-10 Acres are good investments. When you purchase a home with more than 5 acres you can usually qualify for the agriculture assessment...if there are no restrictions against agricultural activities. Here are the current homes in Oconee County with 7-10 acres for you to review. Have a great Sunday!! 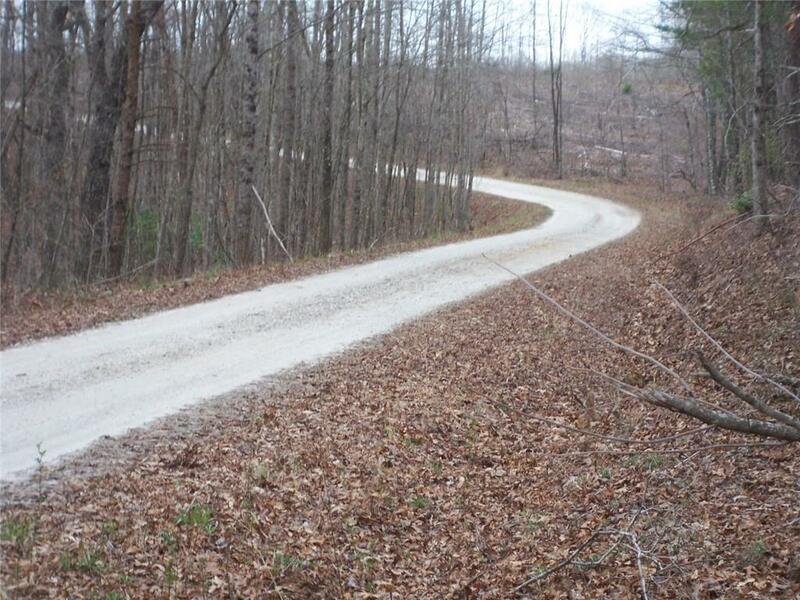 Mountain Rest Waterfront Lots Under $200,000. Mountain Rest has 5 private lakes. 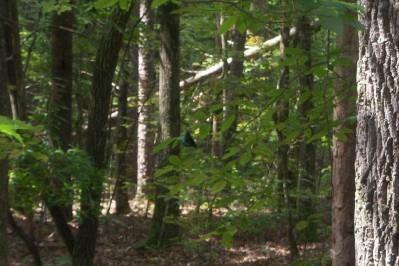 They are all inside the National Forest and are man made. Take a look at what is available today. Homes with 2nd Kitchen in Oconee County is not every day but can be found. With more families having children move back in or parents moving in a 2nd kitchen becomes a desirable feature. Check out these homes with 2nd Kitchens in Oconee County. 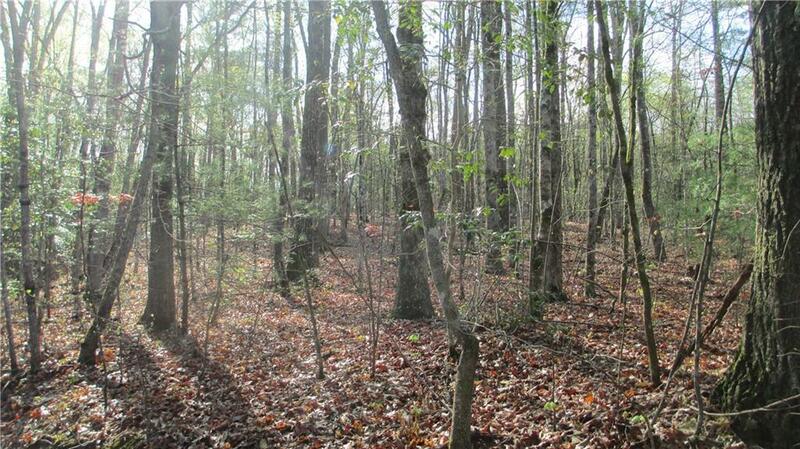 Waterfront Lots for Sale in Tamassee-Under $100,000. 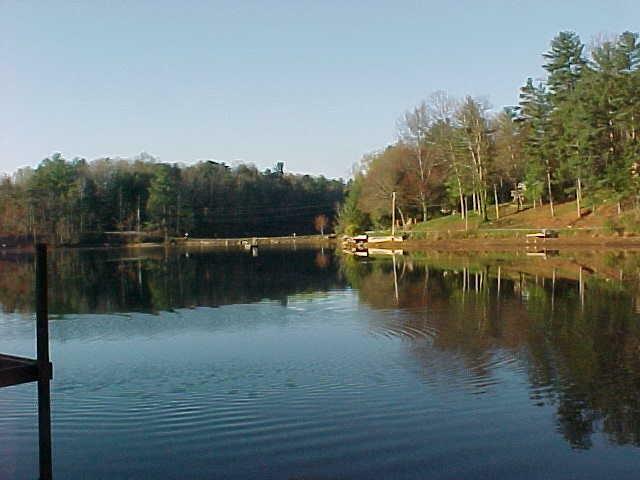 We have 5 private lakes in Tamassee ranging in size from 35 acres to 222 acres. 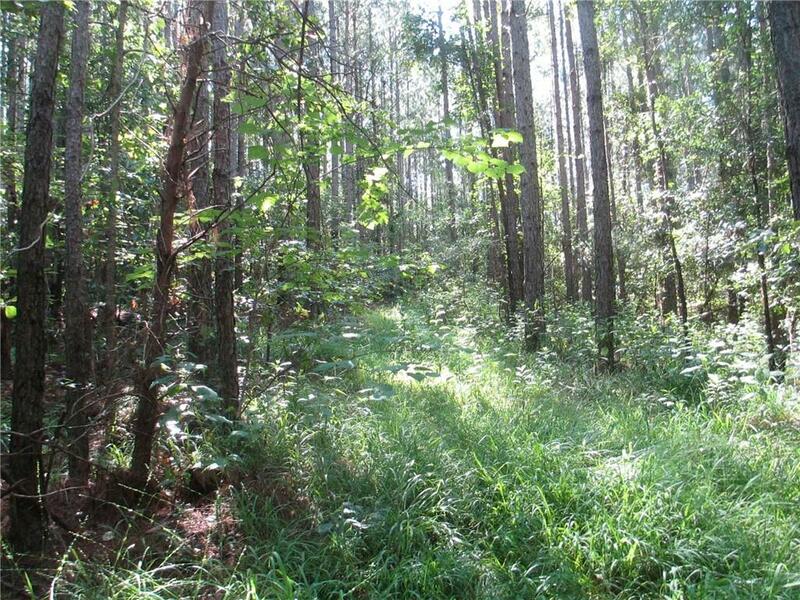 Some join Sumter National Forest, others have easy access. Take a look you will be surprised at how far your dollar will go toward getting your lake purchase. Call Gwen at 864-638-3599 for more information, including taxes and school districts. 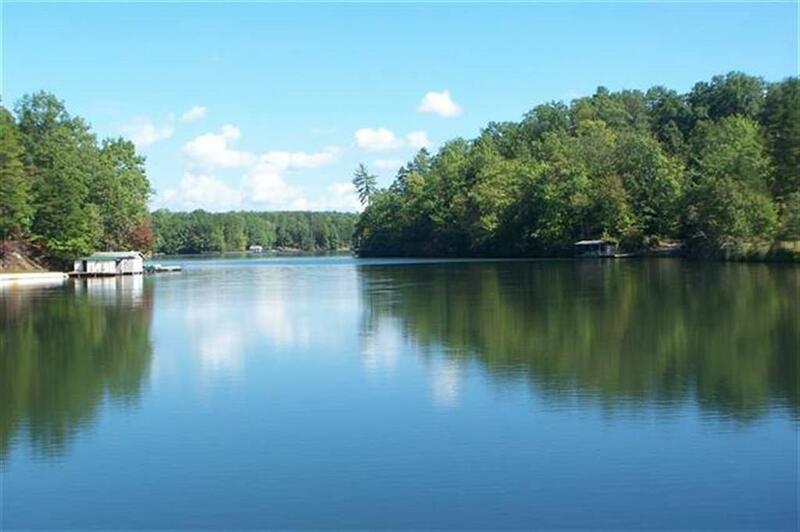 Waterfront Lots for Sale in Tamassee-Under $100,000. I recently had to go car shopping—one of my most hated jobs – because my 12 year old Ford Escape was not fun anymore. Every time I used it, it broke, twice during the past month I had to have it towed to the mechanic. It did not leave me stranded but it was no longer reliable and it had lost its cost effectiveness—the pleasure return was gone. Mountain Lake Cabin on over 1/2 acre with garden. This cabin has over 100 feet on Lake Becky a private, 90 acre mountain lake. Great fishing, boating and swimming. This cabin has the mountain feel-rustic, charming and waterfront. 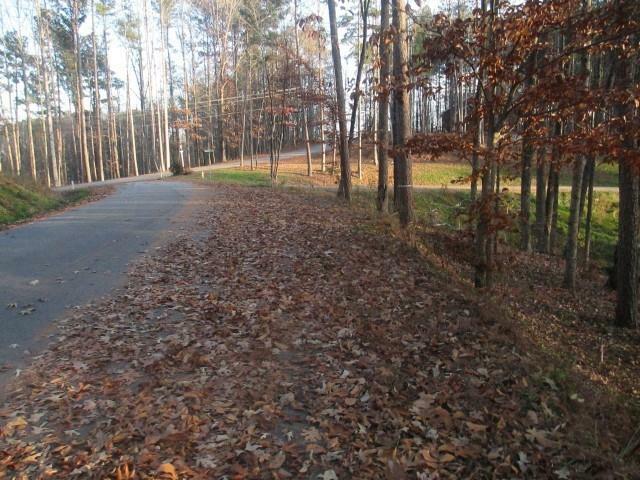 140 Yellow Rose Drive, Salem SC 29.3 acres of rolling hardwoods with over 1,000 feet on Friendly Drive and over 2000 feet on Little River. Plants and species of trees not found in any other area. This is a tree hugger’s delight. 140 Yellow Rose Drive, Salem SC is just an hour from Greenville, and in the country. This property is on the agriculture assessment so the property taxes are $1.75 per acre. Sold in 4 days, Closed in 30 days!! Now is the time to list your homes in Walhalla. We have a list of qualified buyers! 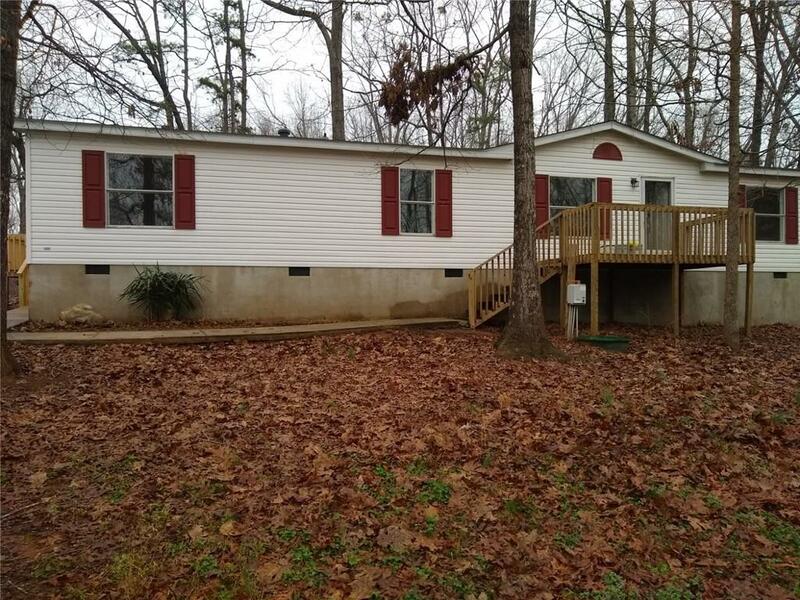 421 N. Poplar Street in Walhalla SC is a first time home buyer’s dream: 3 bedrooms, 1 bath with hardwood floors and screened porch on almost an acre. The bathroom and kitchen have been renovated. Roof and heat pump are less than 10 years old. Lots 5 & 6 Lake Becky Road are just above the spill way for Lake Becky. These lots have been combined and permitted for a 4 bedroom septic tank. Level with the road then dropping off to the lake make this location very unique: Mountain and lake views with deep water. These lots can be bought individually or together. 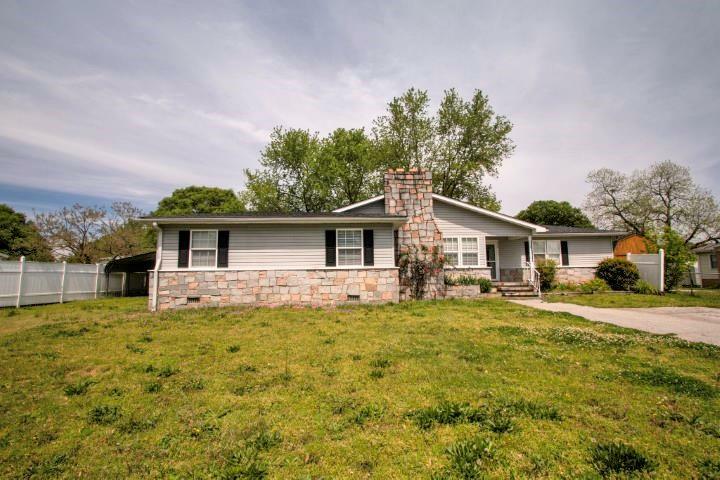 This listing is presented by Gwen Fowler Real Estate, Inc.
McGee Road, Salem SC is a lot near Highway 11 and Highway 130, almost level and has city water and power available in the area. 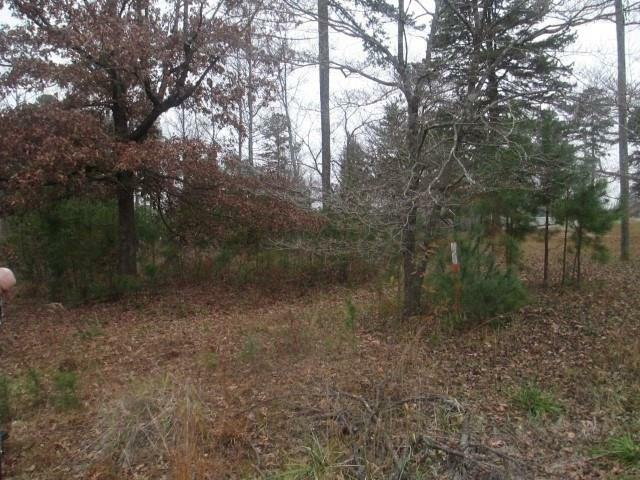 This lot would be great for a double wide and still have room for a pool or garage. 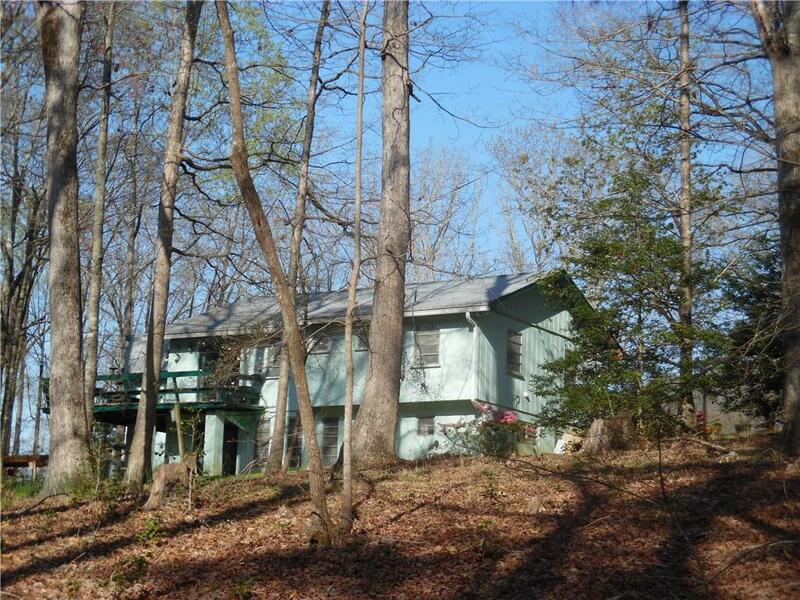 Close to Lakes Keowee and Jocassee, great for anyone looking for a 2nd home for fishing and hunting in the area. This listing is presented by Gwen Fowler of Gwen Fowler Real Estate, Inc. If you would like to schedule a private showing of McGee Road, call Gwen at 864-638-3599 or text me at 864-710-4518. 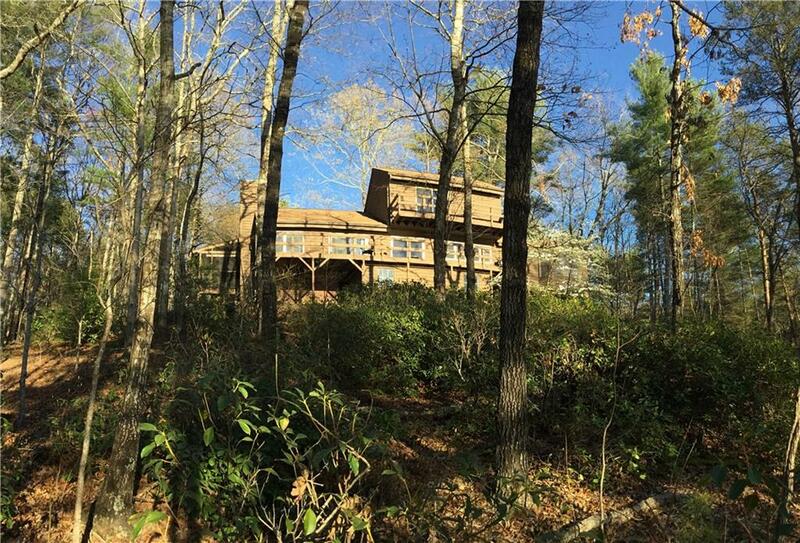 675 Winding River Road, Mountain Rest is a mountain cottage, priced below 2016 appraisal. 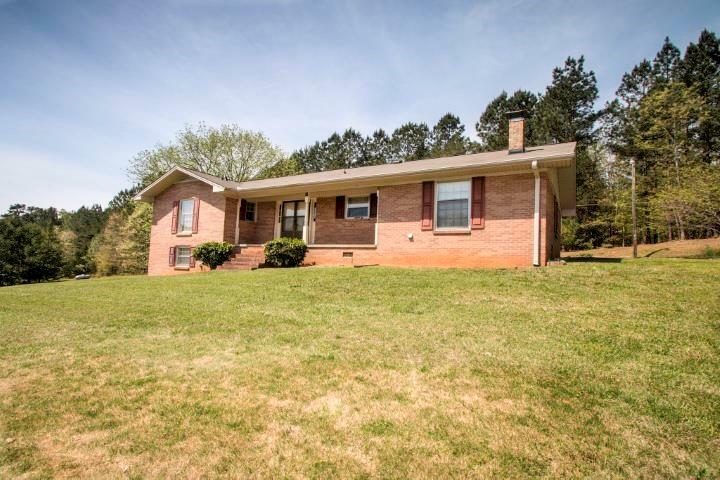 1692 square feet on 2 + acres near the Chauga and Chattooga Rivers. Fresh paint and carpet this home is move in ready. You will have room to garden, have a fire pit or just to have space between neighbors. What a faulous finish to a great week here in Walhalla!! These customers were unsure but ready to get back into the home market. Their parents are two of my favorite customers and I really loved working with Richard & Natelie. I helped them find a house and then a 2nd house to make their own. We worked through theoffers, VA financing, home inspection, appraisal and all the other little things that come up during the closing process. Their loan originator Darlene Green with Atlantic Bay Mortgage Group worked her mircles too. Today they took the keys to their new home. A sigh of relief that the buying process was over and their new life was starting. Not so fast, we need to make sure you qualify for this home before you see it. We need to be sure you have a high enough credit score and wages to support this house. When you buy this is for a 30 year commitment, not a 12 month lease. You need to be sure this is what you want.